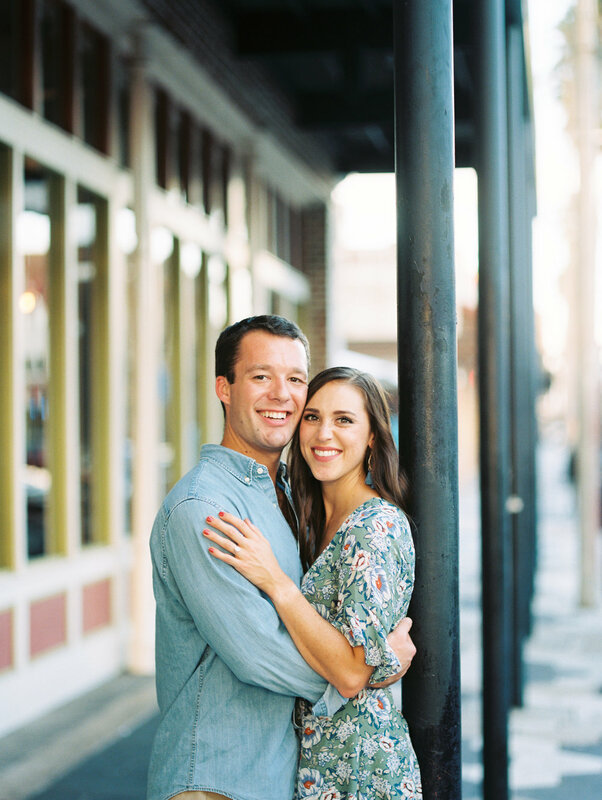 Travis & Christina wanted to include the beauty of Historic Ybor City during their engagement shoot. 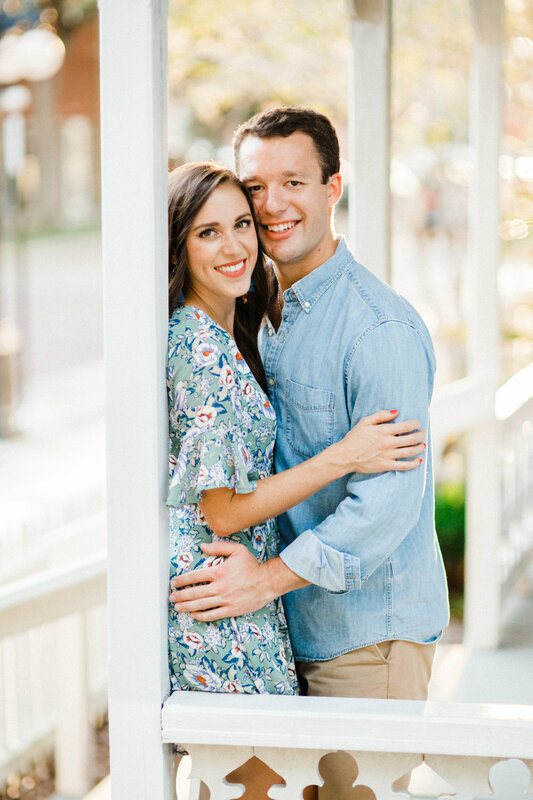 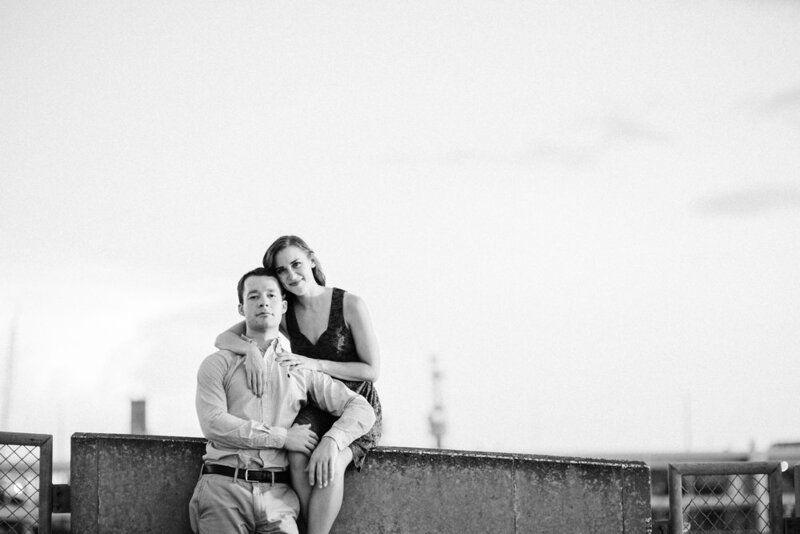 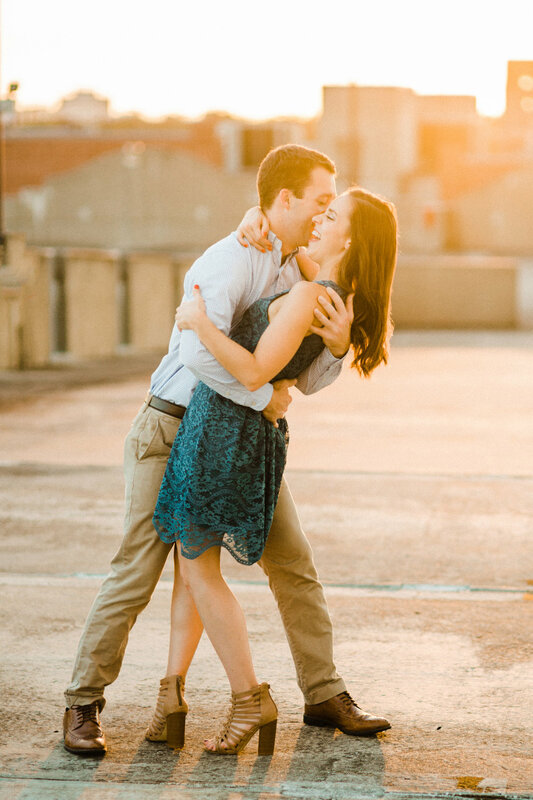 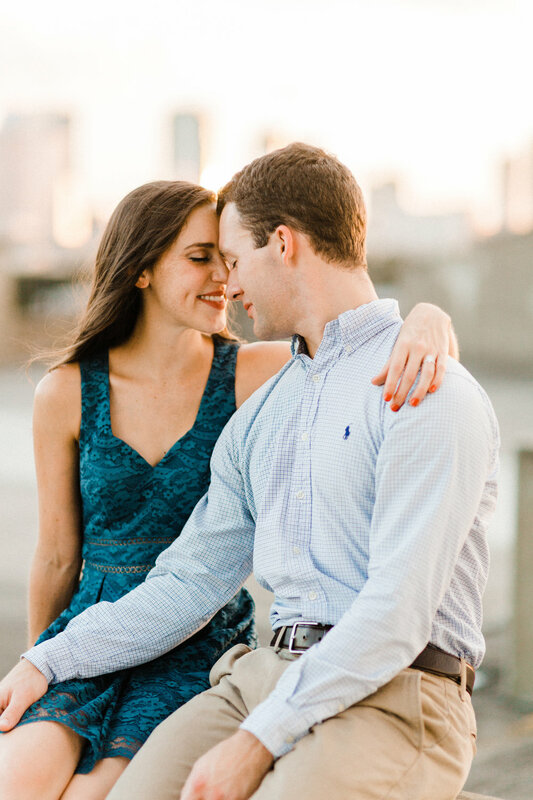 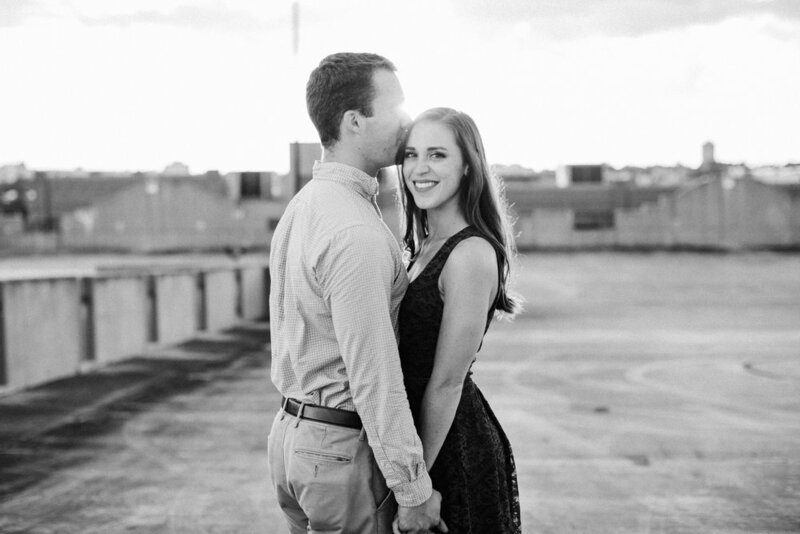 These two were magic in front of our cameras and we can’t wait for their wedding next year! 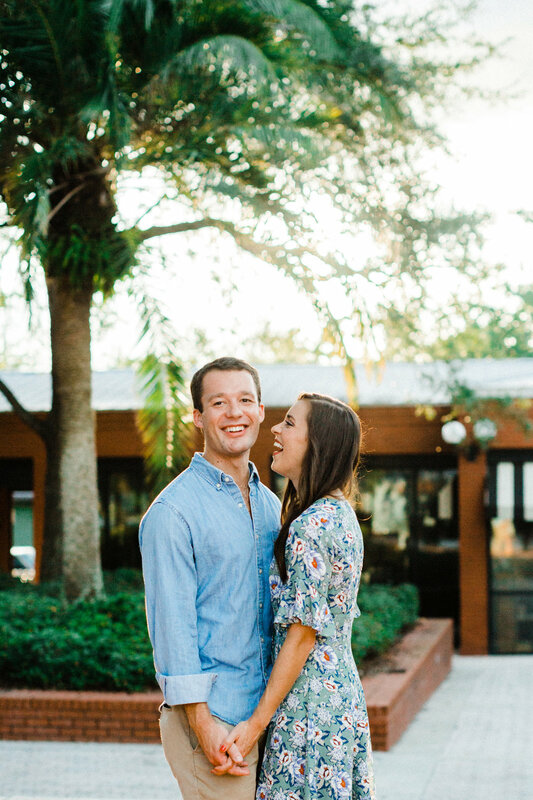 We shot this session on both digital, edited with Mastin Labs Portra Pushed, and Portra 400 film with a Pentax 645n.